In addition to SRC’s home of vibrant, historic Lawrence, the surrounding communities of Baldwin City, Eudora, Lecompton and rural Douglas County provide a wide range of opportunities to those looking to retire in a way that fits their lifestyle. There is something for any preference. Baldwin City is the home of Baker University, the Midland Railroad, and the Maple Leaf Festival. This beautiful college town still features hand-laid brick streets and wonderfully preserved historic homes, as well as high-quality construction in a number of new subdivisions. 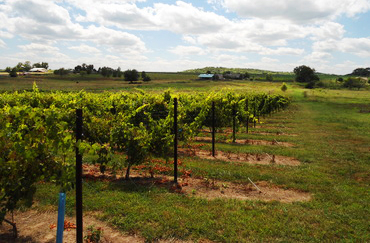 Lecompton is a vibrant, sprawling rural community in Douglas County. 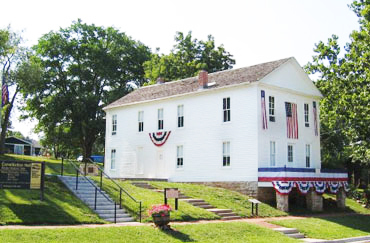 Lecompton played a major historical role in pre-Civil War America as the Territorial capital of Kansas from 1855 to 1861. 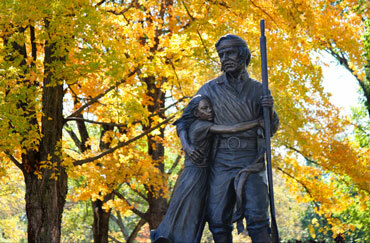 Full of history, Eudora was Incorporated in 1857. 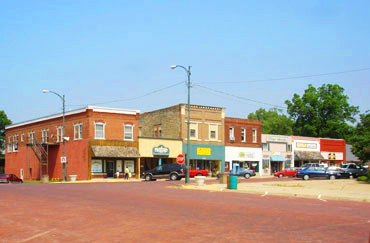 The city of Eudora, Kansas is located about 6 miles east of Lawrence, and 40 miles west of Kansas City, Kansas. The city covers an area of approximately 2.89 square miles. There’s something special about life in rural Kansas. Something authentic and wholesome. Something that makes it the ideal place to live.